We are pioneer supplier of mini scrubber machine that is widely used for cleaning floors, walls, kitchen toilet, car cleaning. Our mini scrubber is also widely used for carpet and upholstery cleaning. Our mini scrubber is also widely used for car polishing and car intrior cleaning. 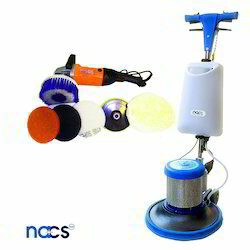 Our mini scrubber is available at the most market leading prices. We are pioneer suppliers of Mini Hand Scrubber Machine. Our machine are widely used for cleaning various type of floors and walls in hotels, malls, hospitals, railways, airports, various industries. Our Mini Hand Scrubber are very useful for cleaning congested areas, toilets, kitchens, platforms etc. 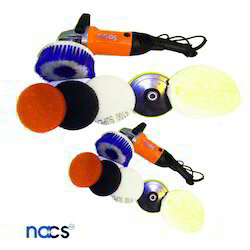 Our Mini Hand Scrubber are available at the most affordable prices.